Bulgari Hotels and Resorts offers world travelers the excellence expressed in its jewelry creations. This collection of exceptional residences in sumptuous locations embodies a holistic approach to the unique Italian art of refined living. Rare and precious materials are employed to create properties that boast a futuristic design, all conceived by the Italian architectural firm Antonio Citterio Patricia Viel & Partners. For the Dubai residence, they have imagined a vast complex sculpted in the shape of a titanic seahorse. 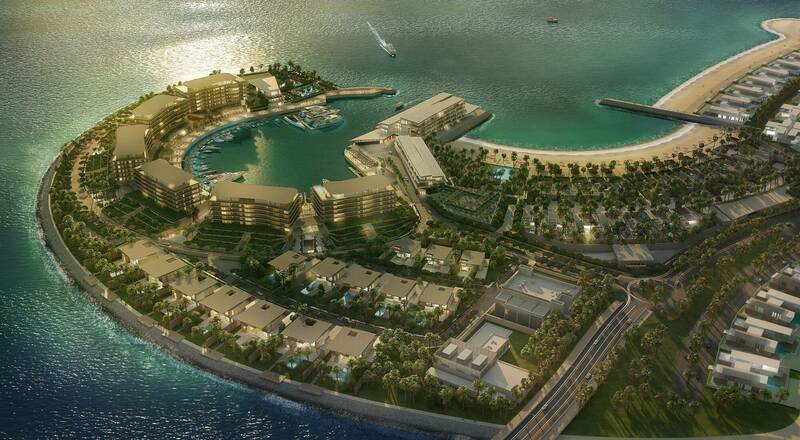 Surrounded by gardens, the hotel will offer 100 rooms and suites, along with 20 independent residential villas, plus a marina designed specially for the project. The hotel design has been conceived with a local perspective, integrating materials and the architectural style of the region while referencing the Roman palazzo style associated with Bulgari. 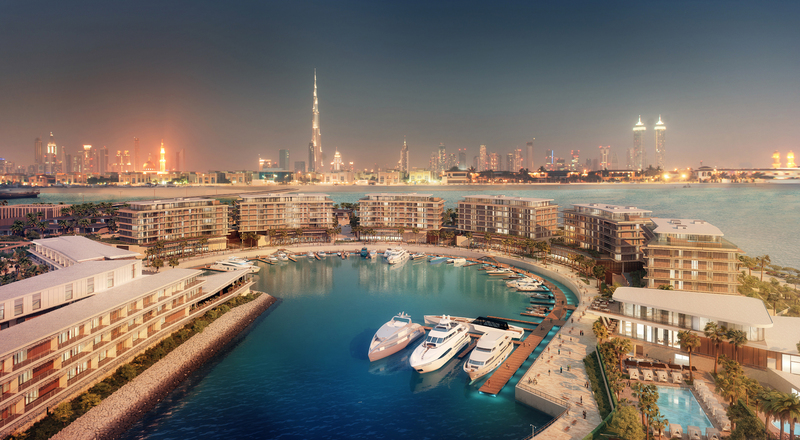 To develop this exceptional property Bulgari has teamed with Meraas Holding, aligning the project with the Dubai Vision 2020 for tourism, the program preparing for the Universal Exposition in the United Arab Emirates. 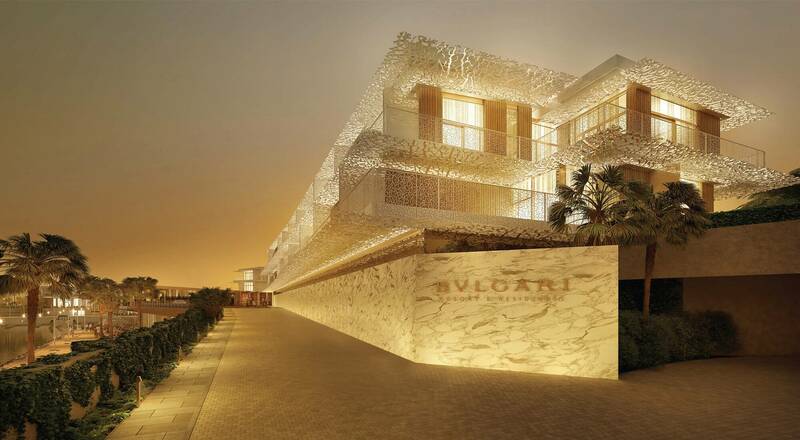 “We are delighted to launch this visionary project that will convey Bulgari’s core values of contemporary design, magnificent craftsmanship and artistic detail,” said Jean-Christophe Babin, President and Chief Executive Officer of Bulgari.